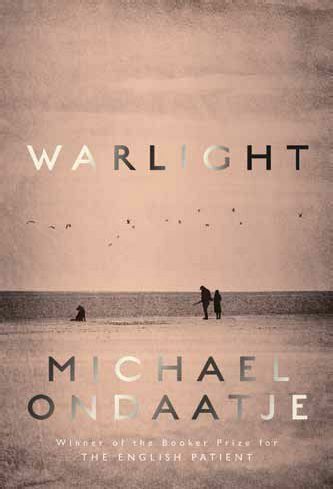 THE DIMMED LIGHTS that guided emergency vehicles during London’s wartime blackouts were known as warlight; this titular image sets the melancholy mood for Michael Ondaatje’s haunting new novel, which takes place in the years following the Second World War. 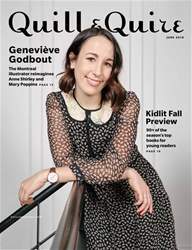 Ondaatje’s latest is more sombre and brooding than its predecessor, The Cat’s Table, which was characterized by a buoyant exuberance and a limpid tone. 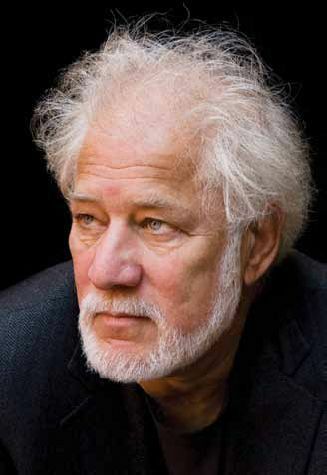 In Warlight, Ondaatje penetrates the complexities of trauma resulting from war. The central figures are teenage brother and sister Nathaniel and Rachel. Rounding out the cast are the siblings’ mother and father and a rogue’s gallery of supporting characters who fill the role of guardians after the parents abandon their children. In 1945, Nathaniel and Rachel are living in London. When their parents depart suddenly for Singapore, the siblings are left in the care of two men who may be criminals. These are a third-floor lodger, nicknamed the Moth because of his “tentative presence … alighting here and there,” and his friend the Darter, an ex-boxer and greyhound smuggler.